NPS MedicineWise, Sydney, NSW Kirsty Lembke has worked at NPS MedicineWise since 2010 as a Senior Program Officer in the Program Implementation team. Within this team, Kirsty has been involved in the design, development and delivery of educational resources for health professionals. 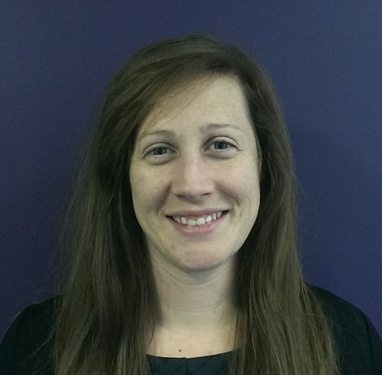 Kirsty has most recently been involved in the development of resources and training of NPS Facilitators for a nationally implemented academic detailing program titled Type 2 Diabetes: Priorities and targets. Kirsty previously worked at a community pharmacy in Southern Sydney after registering as a pharmacist in 2006. She holds a Bachelor of Medical Science and Masters in Pharmacy.